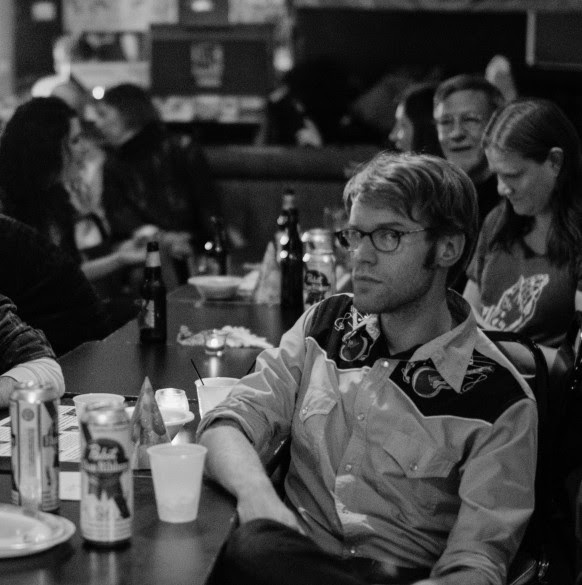 William Matheny is set to release his new album, Strange Constellations, on February 24. You can pre-order the album HERE. Check out the track "Living Half To Death" from the album below. New York, he will be in Brooklyn at Union Hall on February 26. See below for more details and tour dates. Jesse Hale Moore - "Calling You Out"